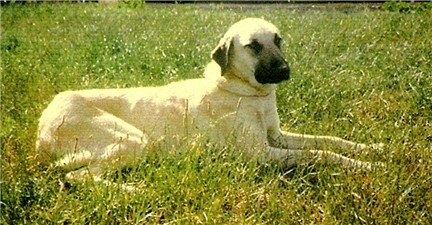 Sakarya's Havva Anne was the first puppy sold by the Harneds from the first litter ever produced by Sakarya Anatolians. She was an excellent working livestock guardian on Nancy Feemster's small ranch near Santa Cruz, California. Name - Any information would be greatly appreciated.